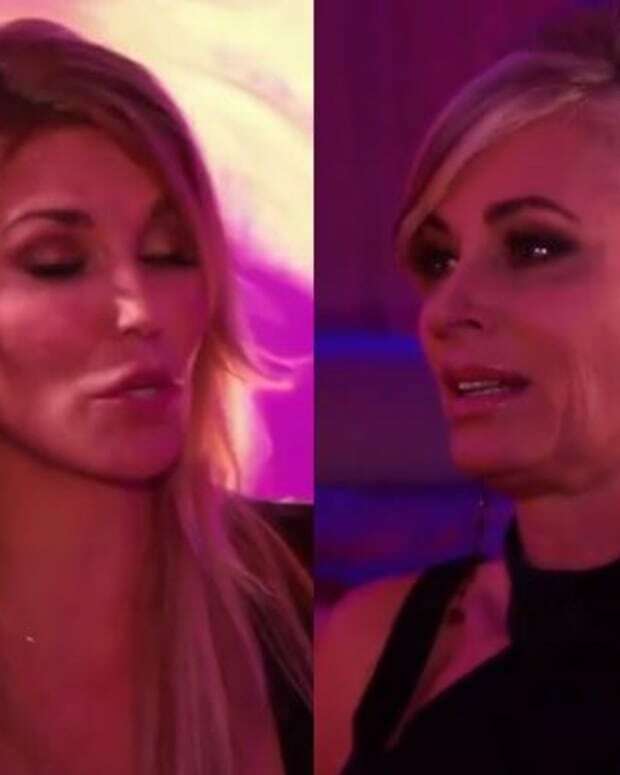 Suds queens Eileen Davidson (The Young and the Restless, Santa Barbara, Days of Our Lives) and Lisa Rinna (Days of Our Lives, Melrose Place) served up some delicious tea during an outtake from the Season 6 premiere of The Real Housewives of Beverly Hills. While Davidson didn&apos;t name names when asked to dish which of her soap costars she didn&apos;t get along with, Rinna didn&apos;t hold back. Salem U.S.A.&apos;s ex-Billie Reed couldn&apos;t stand her first leading man, Robert Kelker-Kelly (ex-Bo)! "I hated Robert Kelker-Kelly; hated him with a passion!" Rinna quipped. "He hated me with a passion. There&apos;s a secret for ya!" In 1992, the brunette bombshell shot to fame opposite Kelker-Kelly on DAYS. Recovering drug addict Billie and rebellious cop Bo Brady were a hit with fans. In 1995, Kelker-Kelly and Rinna both exited the series. He returned briefly to Another World, before being cast as the sinister Stavros Cassadine on General Hospital. 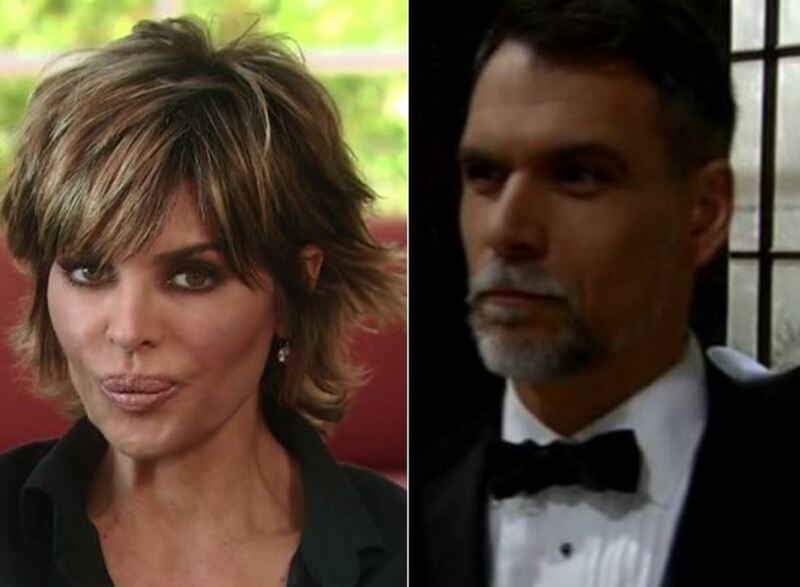 Rinna landed a high profile gig on Fox&apos;s primetime hit Melrose Place, finally giving her the mainstream exposure she craved. Watch Rinna and Davidson dish their time in soap bubbles below!